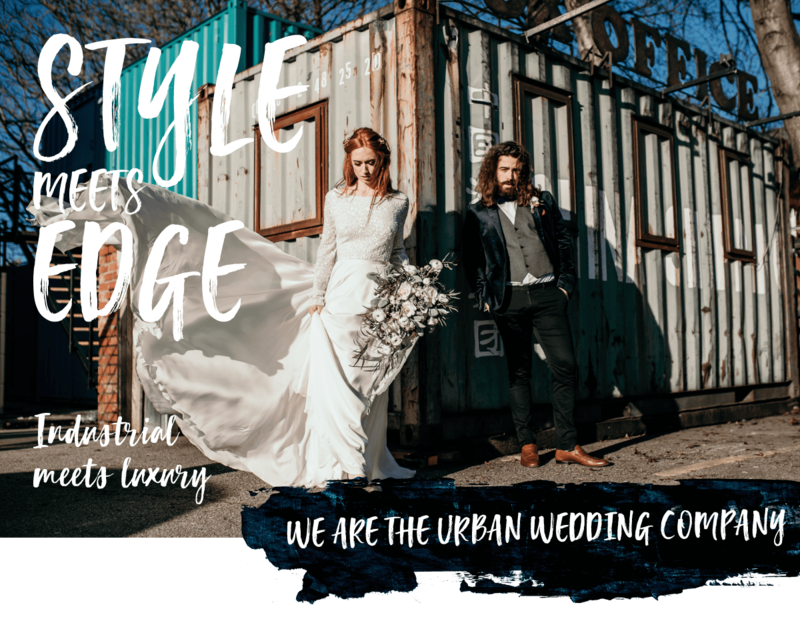 WE’RE MANCHESTER’S VERY OWN DYNAMIC DUO, BRINGING couples the most stylish, edgy supplier's TO URBAN, INDUSTRIAL WEDDINGS fairs ACROSS THE NORTH WEST OF ENGLAND. 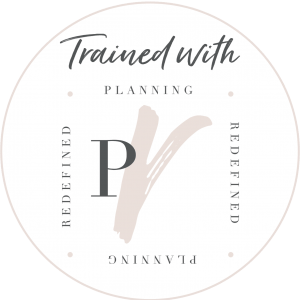 AS MANCHESTER’S FIRST URBAN, INDUSTRIAL WEDDING PLANNING AND STYLING TEAM, WE DECIDED TO JOIN FORCES TO COMBINE OUR SKILLS AND EXPERIENCE, ON A MISSION TO PROVIDE the best supplier searching experience FOR STYLE-CONSCIOUS COUPLES. 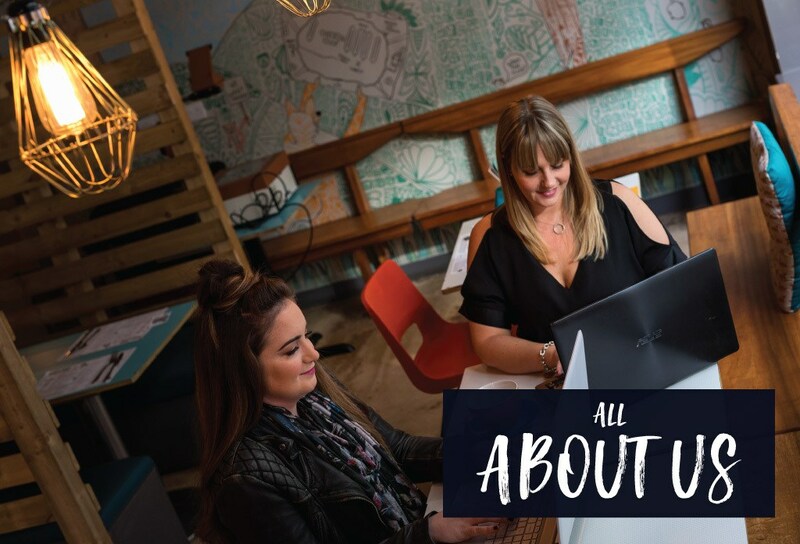 HERE AT THE URBAN WEDDING COMPANY WE’RE PASSIONATE ABOUT UNIQUE, PERFECTLY EXECUTED WEDDINGS THAT OOZE YOUR PERSONALITY. 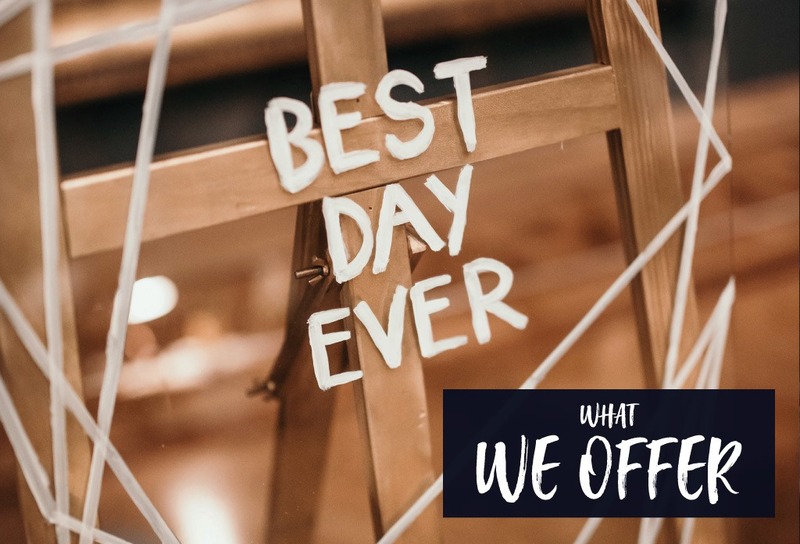 SO YOU CAN BE REST ASSURED THAT EVERY LITTLE DETAIL HAS BEEN THOUGHT OF WHEN IT COMES TO HAND PICKING THE MOST PERFECT SUPPLIERS FOR OUR WEDDING FAYRES. get our complete list of top 10 urban wedding venues here! get our list of top 10 urban wedding venues!